Champion Services has a full-service garage that’s unlike any other in the area. We do all routine maintenance services, such as oil changes, tune-ups, brakes, and computer diagnostics. 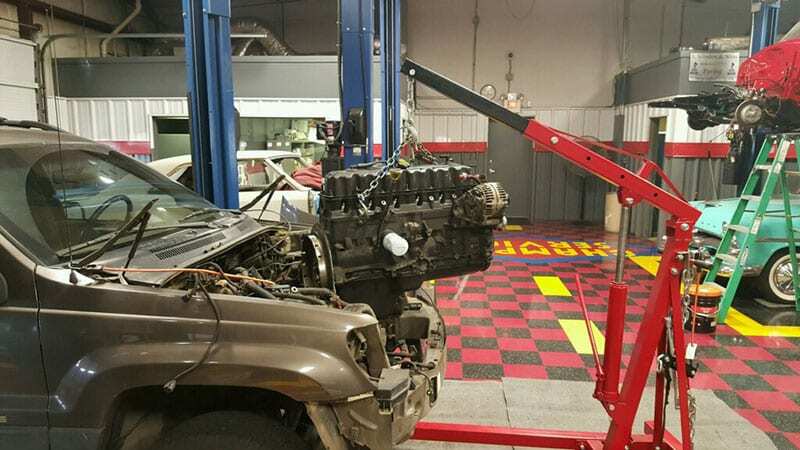 We also do more advanced auto repairs, like engine rebuilds. We sell new tires and rotate and balance tires, too.